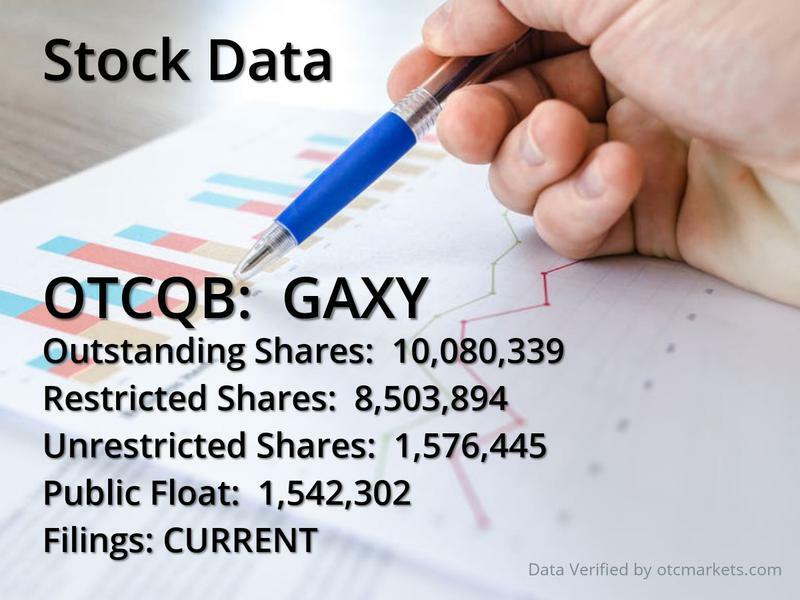 Galaxy Next Generation- OTCQB:GAXY is a U.S. distributor of interactive learning technology hardware and software that allows the presenter and participant to engage in a fully collaborative instructional environment. Galaxy's products include Galaxy's own private-label interactive touch screen panel as well as numerous other national and international branded peripheral and communication devices. Galaxy's distribution channel consists of 22+ resellers across the U.S. who primarily sell the Company's products within the commercial and educational market. Galaxy does not control where resellers focus their resell efforts, although generally, the K-12 education market is the largest customer base for Galaxy products - comprising nearly 90% of Galaxy's sales. chalkboards and slide projectors things of the past. Schools aren’t quite ready to throw away the old supplies just yet. Plenty of school districts hardly have enough money for basic needs. That gives companies like Galaxy an opportunity to thrive in this emerging market that will be around for decades as obsolete technology found in classrooms are slowly phased out and replaced. Galaxy makes products for the classroom that create an interactive experience that immerses the students and teacher into the lesson plan. One of the key products featured under Galaxy is an interactive touchscreen panel that will take education into the 21st century. The company also makes peripherals and other companion devices to aid in teaching. Some of the company’s products are already displayed alongside name brands like Google Chromebooks, Microsoft Surface Tablets, Verizon WiFi, and so on. Resellers facilitate the transactions, and Galaxy relies on 25 of these companies spread across the country for its products distribution. Most of the buyers come from the commercial and educational market. The K-12 education market gives the resellers the most business, in turn making up 90 percent of Galaxy’s sales. Galaxy does control some of its resales to the K-12 market, with most business coming out of the Southeast. Galaxy made a recent appearance at the 2019 Future in Educational Technology Conference in central Florida and unveiled its newest interactive panel screen for education. 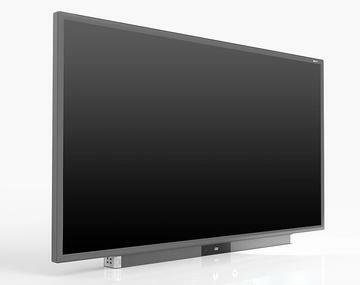 The SLIM panel uses cutting-edge technology to help teachers educate students without the use of old-school parts like bulbs and projectors. The screens require virtually no maintenance, and students won’t have to duck in front of the screen when walking past because there’s no worry about creating shadows on the display. Classrooms will also have the flexibility of mounting the display to a wall for a more permanent solution or mounting it on a stand in case the panel needs to be moved from place to place. The panels also come loaded with software. Just four years ago, the market for these smart screens in classrooms was just shy of $10 billion. It’s projected to more than double by 2022, with a Markets and Markets report suggesting a value of $26.91 billion. Galaxy makes up a small but significant portion of those overall figures, with a $2 million revenue from the past 12 months. The company brought in $491,000 of revenue in October of last year with a backlog of $358,000. Overall technology sales also rose in the first fiscal quarter of the new year, increasing 117 percent from last quarter’s $161,927 to $351,545. Galaxy is positioned to experience rapid business growth as this technology spreads across the United States. If you want to make the educated choice and invest in the classrooms and children of tomorrow, of our future, then now’s the time to take action.